In what could have been billed as a festival (Post-Grunge-Palooza? ), three bands that helped shape rock in the 1990s shared the stage at the Meadowbrook U.S. Cellular Pavilion Saturday night. Live, Collective Soul and Blues Traveler each attracted their own focused contingent of fans, a testament to the decade’s fragmented music landscape. Few acts reached critical mass back then, but plenty did the kind of respectable business that today’s performers would welcome. This fact also made the ride home from a sold-out show easier than usual at the end of the night; many fans headed for the parking lots after seeing their favorite perform. It also gave those who stayed an enjoyable 6-hour musical marathon. Many spent a large portion of the show milling around in the two lounges adjacent to the stage, each of which afforded excellent views of the stage. 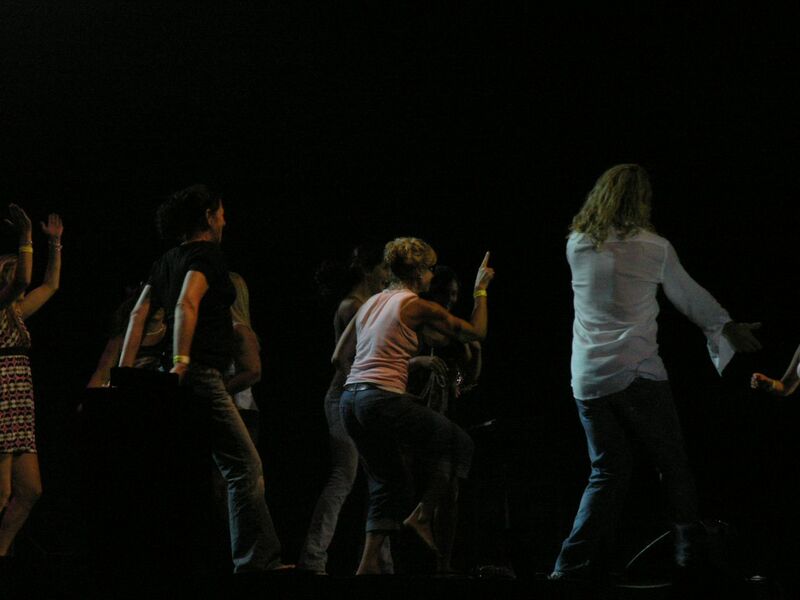 The facility’s design allows fans to be connected to the musical action no matter where they stand. With each show, Meadowbrook continues to impress, both with its staff and amenities. The venue is as much a star as the bands on stage. 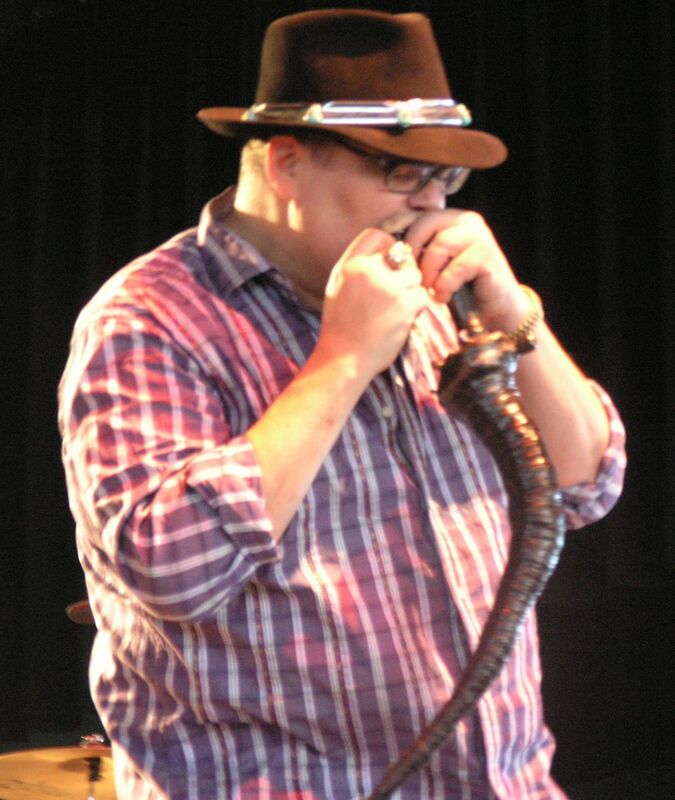 The afternoon sun still shining brightly, Blues Traveler strolled onstage without introduction. They set the bar high early with a scorching version of Charlie Daniels’ “Devil Went Down to Georgia,” followed by their biggest hit, “Runaround.” On “Mullin’ It Over,” John Popper’s harmonica playing echoed the Stones’ “Midnight Rambler” during the extended jam, which ended when the band uncorked “But Anyway” – one of the best moments of the night. While headliner Live played several familiar songs (“Selling The Drama,” “The Dolphin’s Cry,” “They Stood Up For Love”), their set also featured some nuggets. They did “Black and White World,” from their first album, and a reworked version of the Johnny Cash song, “I Walk the Line.” The latter caused a kerfuffle when Daughtry tried to pass off the arrangement as his own on “American Idol” (they’ve since made nice). There were a few overly earnest moments. 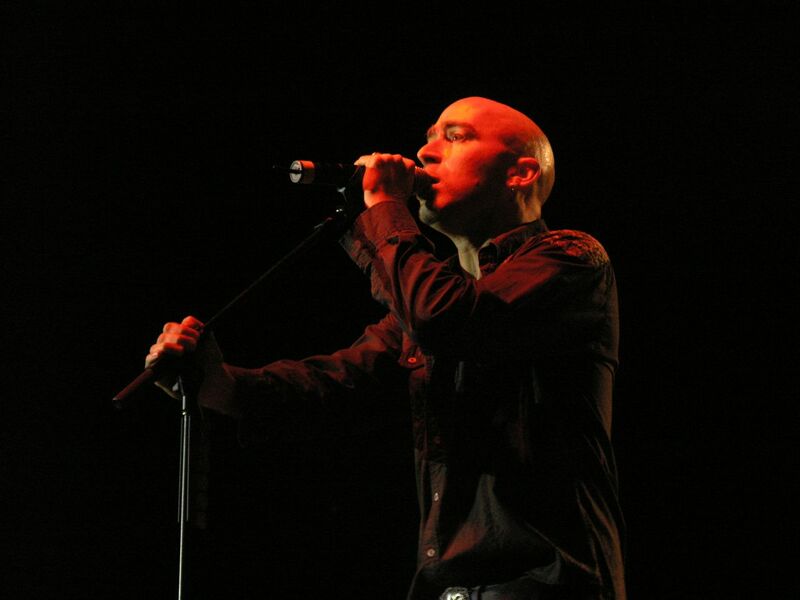 Lead singer Ed Kowalczyk spent too much time introducing “Turn My Head” as a giant hit record he used for his wedding ceremony (did he hire a band to play it? ), but Live’s 90 minutes of family-friendly rock was for the most part easily digested. 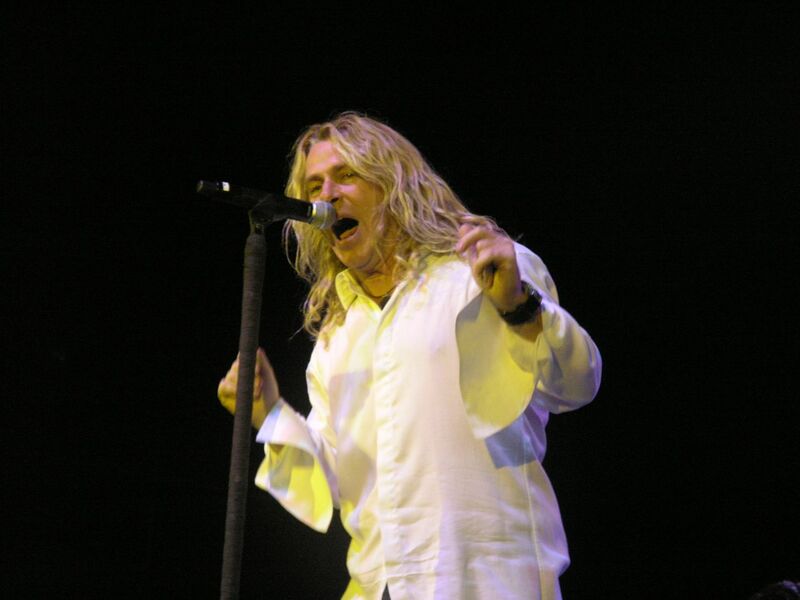 Though with a relatively equal amount of platinum records (each band has four – Live’s “Throwing Copper” is the biggest seller of all), Collective Soul could have topped the bill – or Blues Traveler, for that matter.